Located in NE Georgia, The Bowers House, a historic home, is the future space for literary activities from conferences to workshops to readings, as well as a residence for writers. 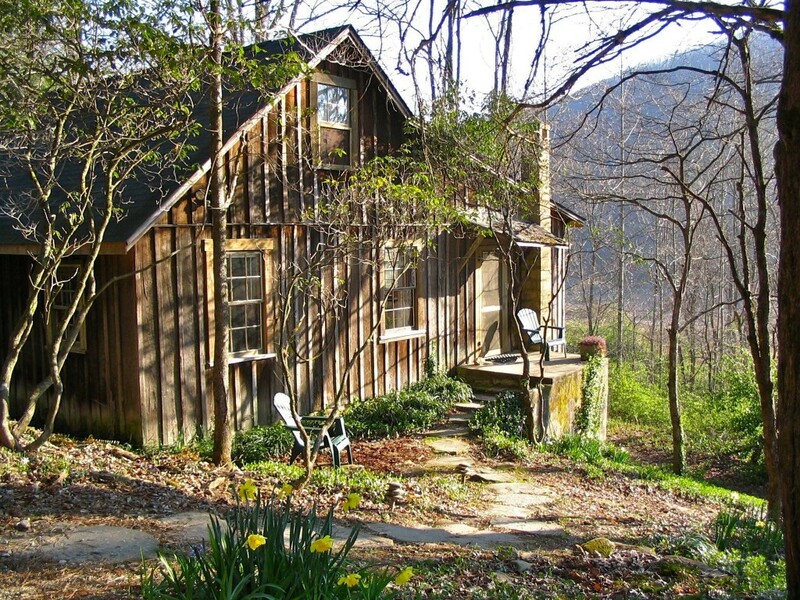 Apply for a subsidized writers’ residency at Rivendell Writers’ Colony in beautiful Sewanee, Tennessee. 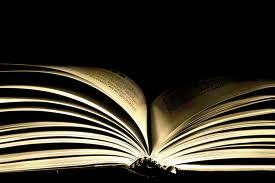 To apply to be a writer-in-residence, go to the web site http://rivendellwriterscolony.org . September 30; Spring – December 31. Contact AWC member Anjali Enjeti at shestartedit@gmail.com . Rivendell House, Sewanee, Tenn., home of the Rivendell Writers’ Colony. Rivendell House is located on a bluff overlooking the historic Brinkwood property, once owned by novelist Walker Percy. The manor has five guest rooms, a third-floor suite, two dining rooms, two kitchens, a veranda, an observation deck and a great room with a fireplace. The guest rooms (four of which bear author names: Hemingway, Faulkner, Thoreau and Percy) offer various views and amenities and have private bathrooms. Prices–which include six meals and wine–range from $650 for single-occupancy rooms to $950 for double occupancy. Ossabaw Island Writers’ Retreat is happy to announce the opening of applications for our three-day weekend retreat, The 2016 Halloween Writer’s Bash. Held October 28-October 30, 2016, the retreat will feature workshops and seminars led by our nationally recognized faculty, and evening readings (special emphasis on ghost stories) by faculty and participants. WORKSHOP PARTICIPATION: $1095 tuition covers three days and two nights lodging, meals, manuscript consultations with nationally recognized authors, craft seminars, readings and ferried transportation to the island.